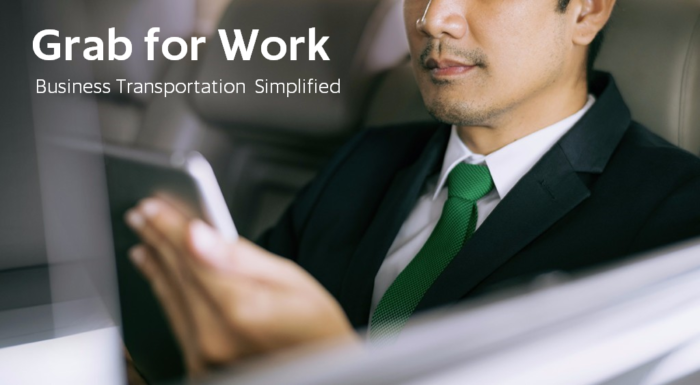 Let Grab for Work simplify your business transportation! Experience more comfortable trips, reduce paperwork, and stay in control of your company’s cost management. Special promotion for Punspace customers! Sign-up Grab for Work today and get up to 500 THB off Grab business rides.